Dieter Baeyens graduated as a clinical psychologist at Ghent University in 2001. In 2005 he received his PhD on a thesis entitled: “The relationship between ADHD and enuresis in children”. As a postdoctoral researcher at Ghent University (2005-2008), he was a research fellow at the neuro-imaging labs of prof. dr. Sarah Durston (Utrecht University, NL) and prof. dr. Rita Goldstein (Brookhaven National Laboratory, USA). In 2008 he joined the expertise center Code as coordinator of the research unit Developmental Disorders. The aim of the unit was to combine applied research and clinical work in (primarily) young adults with ADHD and ASD. As of 2013 he was appointed as an associate professor at KU Leuven, dept. parenting and special education. 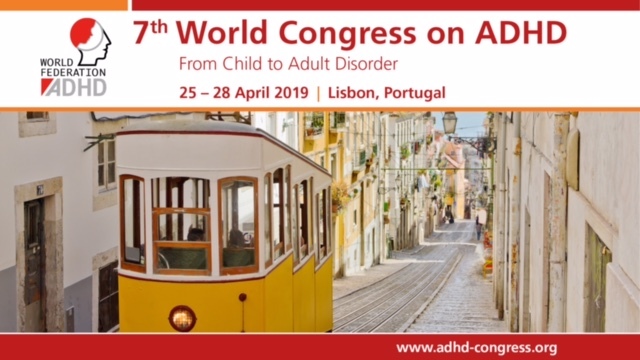 Here, his main research focus is on the functional and participation problems in ADHD and ASD during emerging adulthood. Based on a multi-actor multi-method approach, he aims to unravel the determinants and consequences of (problematic) transition between adolescence and adulthood in education and health care.